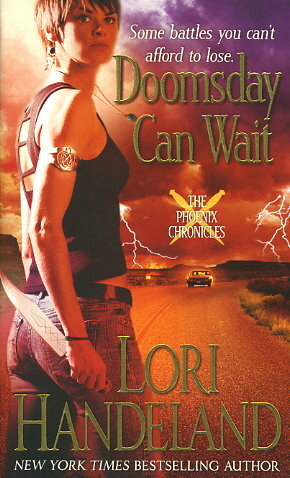 It took the near annihilation of humanity for Liz Phoenix to understand the true meaning of her premonitions. Liz is one of the sacred few on earth who has the psychic powers to fight the malevolent forces that have tried to wipe out the human race since the beginning of time. She battled these beings once, thwarting Doomsday but losing most of her soldiers in the massacre. Now she must replenish her troops quickly--because the supernatural war isn't over yet. But will she be blindsided by desire?